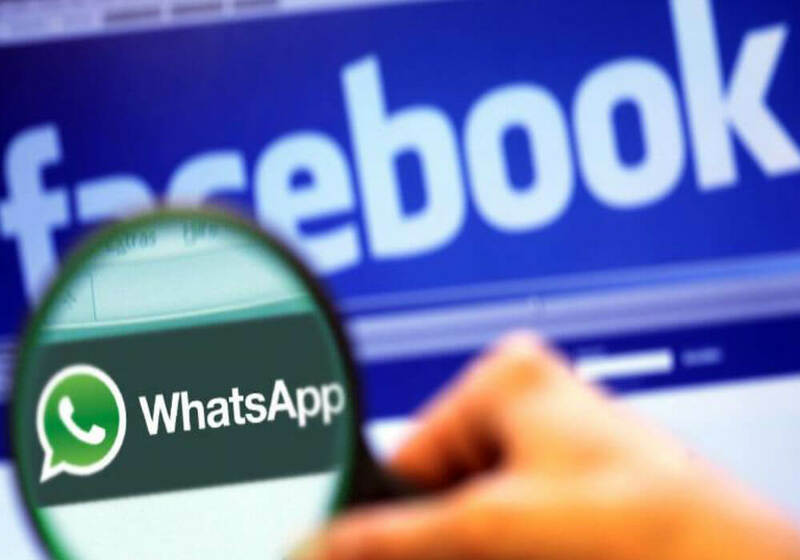 Even as WhatsApp’s payment service WhatsApp Pay is facing delays, its parent company, Facebook, is reportedly rolling out a payments feature through its Messenger app. Facebook plans to offer mobile recharges and top-ups as an extension of its Marketplace feature and has partnered with a number of companies, including telcos, to provide these services to its users. Facebook Payments is currently available to users in a few countries such as the US, the UK, and France. The Messenger App enables free friend-to-friend payments feature. The services’ links are even available on the Facebook timelines of some Indian users. An email sent to Facebook did not elicit any response till the time of publishing this news. We will update the story as and when we hear from them. In April, a Facebook spokesperson had denied that the company had any plans to introduce a digital payments facility on Messenger. “There are currently no tests planned for recharges or peer-to-peer payments on Messenger in India,” a Facebook spokesperson had said then. Facebook’s P2P Payments Setting The Ground For Crypto? Be it WhatsApp or Messenger, Facebook aims to strengthen the P2P payments features instead of going towards a full-fledged payments feature. Assuming that cryptocurrencies are the ultimate way of making payments, experts are of the opinion that with the P2P payments platforms of WhatsApp and Messenger, FB founder Mark Zuckerberg wants to align himself on the right side of the technology. In January, after banning cryptocurrency and ICO ads on its platform, Facebook, just a few months later, not only removed the ban but Zuckerberg also went on to set up a separate blockchain division and explore how P2P payments could benefit the Facebook ecosystem. The importance of the project can also be understood by the fact that the company has appointed David Marcus, who was serving as the vice-president of messaging products and overseeing Facebook Messenger, as head of the blockchain group. Marcus, who was formerly the CEO of US online payments company Paypal and a director at Coinbase, a crypto exchange, comes in with just the right experience to help Facebook’s plans to introduce cryptocurrecies as part of its P2P payments facilities. Once launched, the cryptocurrency transactions facilities are likely to be made available in India as well, after existing regulatory roadblocks are removed. What’s Up With WhatsApp Payments? Meanwhile, despite the ministry of electronics and IT (MeitY)’s reported warning that WhatsApp must not launch its payments service in India until it gets a representation in the country, WhatsApp has apparently started rolling out its payments systems in India. According to the Financial Express, WhatsApp’s Beta version users have started getting payments feature in their settings menu. The feature can also be used by directly selecting the ‘Payments’ option on the timeline. However, to avail the WhatsApp payments feature, a user first needs to create a payments accounts by getting into WhatsApp > Settings > Payments > New Payments > Select contact > Enter amount > UPI Pin > Send. The company has already partnered with multiple banks such as ICICI Bank, Axis Bank and HDFC Bank and asks its payments users to meet their payments-related service terms. An email sent to WhatsApp did not elicit any response till the time of publishing this news. 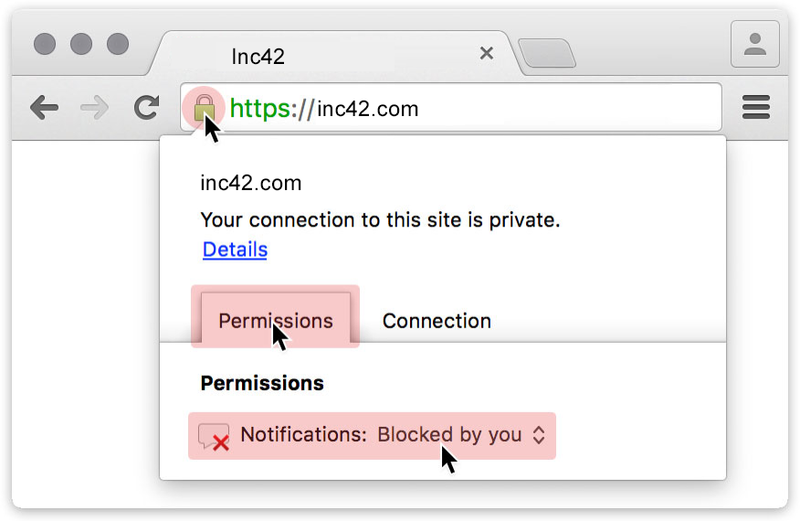 Inc42 team downloaded the Beta/testing version of WhatsApp. However, it didn’t find any payments options or payments update so far. Earlier, Inc42 had reported that the MeitY had asked WhatsApp and its partner banks to furnish more details on the payments system. The ministry officials had also sought a response from the National Payments Corporation of India (NPCI) on whether WhatsApp Pay is fully compliant to the UPI’s terms and conditions, and expected the RBI to take necessary measures in this regard. According to the RBI circular, a company offering payments solutions in India must have its offices and data server located in the country. This rule appears to be violated by WhatsApp, considering that it is a foreign company having no offices or servers in India. The developments have come at a time when it was reported that almost 700K Indian users have been given access to payments feature. The Indian government’s Unified Payments Interface (UPI) is one of the most advanced payments interfaces in the world. And owing to the huge population, the payments market potential that UPI enables is huge. No wonder that leading digital companies in India — Paytm, Flipkart (PhonePe), Uber, and Ola — have already enabled the UPI feature in their payments wallets. And Facebook is looking to do the same. Another ecommerce giant, Amazon, has been testing UPI payments under its Amazon Pay wallet. While Inc42 was able to make payments using a UPI PIN at Amazon Pay, the company didn’t confirm whether the BHIM UPI features are currently available to all. Meanwhile, the NCPI has launched its much-awaited payments update — UPI 2.0. More than 10 banks, including the SBI, HDFC Bank, ICICI Bank, and Yes Bank, among others, are said to be coming on board UPI 2.0. Many other banks are reportedly in multiple stages of updating the payment product. The process is expected to be completed within the next two months. WhatsApp and Facebook are currently the number one and two communication apps on Google Play Store, and have the largest user base for any apps in India — Facebook at 219.94 Mn users and WhatsApp at 200 Mn users. After launching their own full-fledged payments feature, Facebook and WhatsApp payments have the potential to disrupt the entire payments facilities in India. But first things first. If they want to sell in India, they must store your data in India. And clear other regulatory hurdles.